Over the weekend, the US celebrated dads. When most women think of Father’s Day, they think of the celebration of a man in their life who was and/or is influential in helping to love and shape them into the person they are today. After all, dads, even though they’re not perfect, form a special bond with their daughters that can be one of the strongest, most-nurturing relationships in life. The article features interviews with a number of young women who share why they attended the summit. One twenty-three year old girl, a student, attending a class called “Master Class Part 1: Upgrading,” shares her need to pay her rent and have financial security. The statistics are compelling. I’ve shared them before. Most women are not capable of fending for themselves financially, let alone being financially free, without a husband (for example, “ Women’s Retirement Planning Woefully Inadequate, Study Finds ”). You don’t have to attend a sugar daddy summit and flaunt your Louis Vuitton bag to strange reporters in order to fall into the trap that a man is your financial plan. An event like the sugar daddy summit, and the site that sponsors it, while shocking and distasteful, is really just an amplification of a problem that faces most women: a woeful lack of financial education and a fear that without a man a women can’t be financially free. I started Rich Woman precisely because this problem is so prevalent. Our mission is to help women become financially free, to be self-confident and self-supported, and to have healthy relationships that are based in mutual respect, not financial security. The bottom line is that money has tremendous power. It has the power to set us free, but it also has the power to enslave us. Money enslaves us by keeping us in an unhealthy relationship, sending us to a job that we don’t like every day for the paycheck, or causing us to deny ourselves things important to us because we lack the money to buy them. When we talk about Rich Woman, we talk openly about money, investing, cash flow, and taking charge of your financial life. Today, I encourage you to begin the adventure of learning how to make money work for you through financial education. I invite you to a different kind of summit—financial workshops meant to empower you, not behold you. 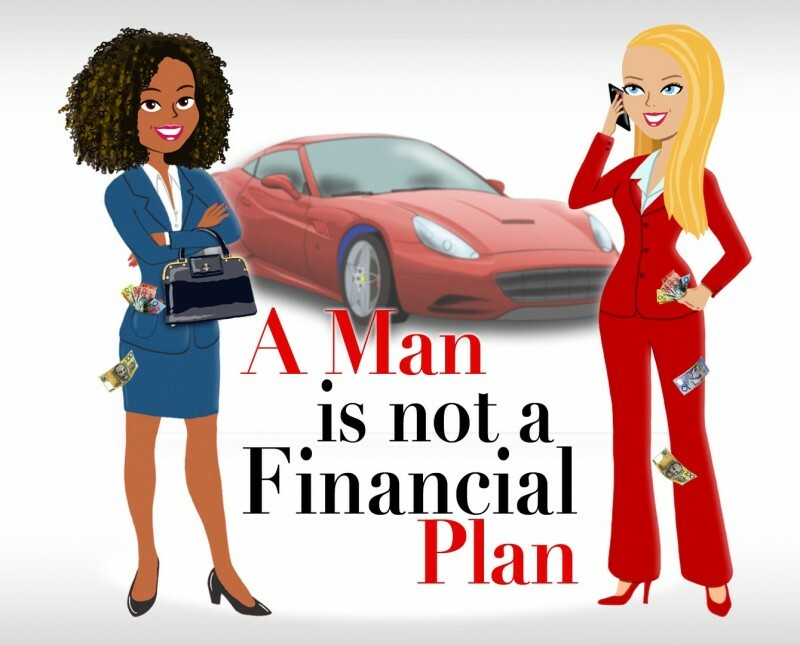 And I also invite you to become part of a community of women who know that there can be more to life than relying on a man as your financial plan. I guess its a work in process.